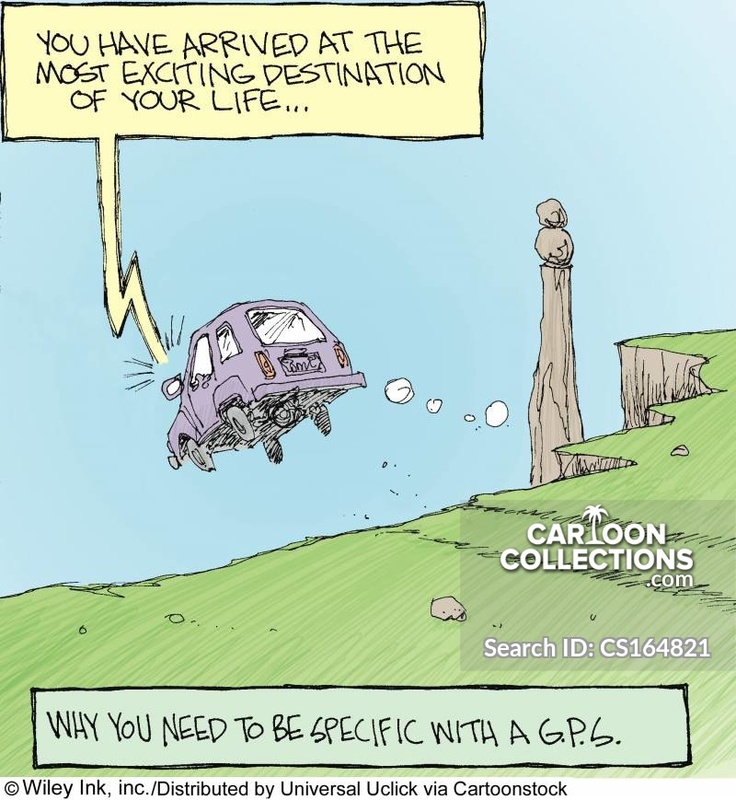 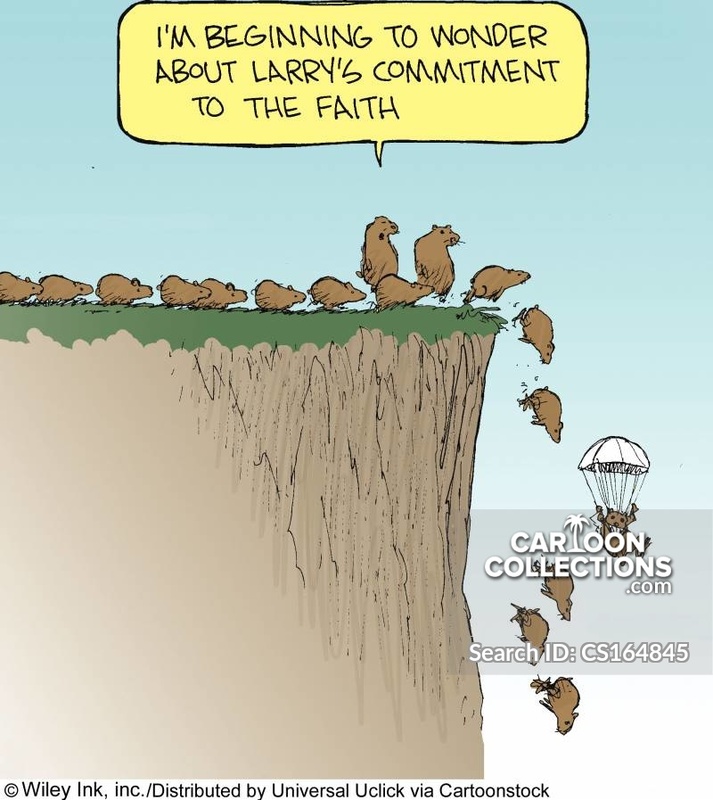 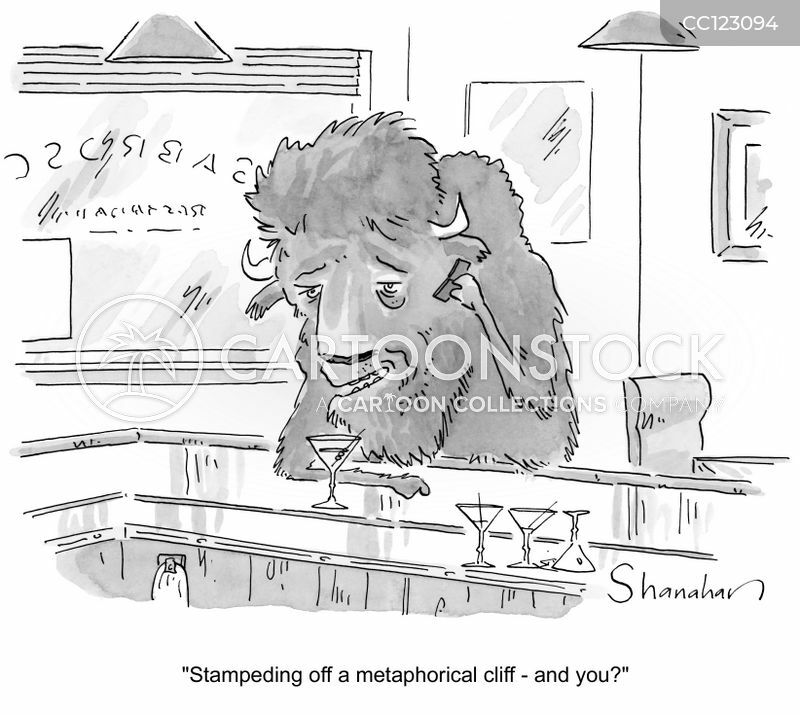 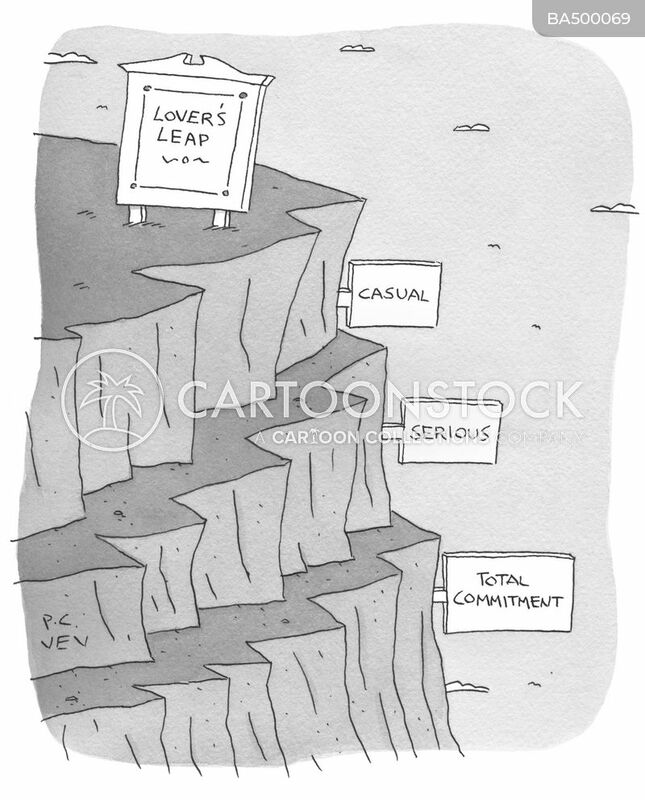 "Stampeding off a metaphoric cliff - and you?" 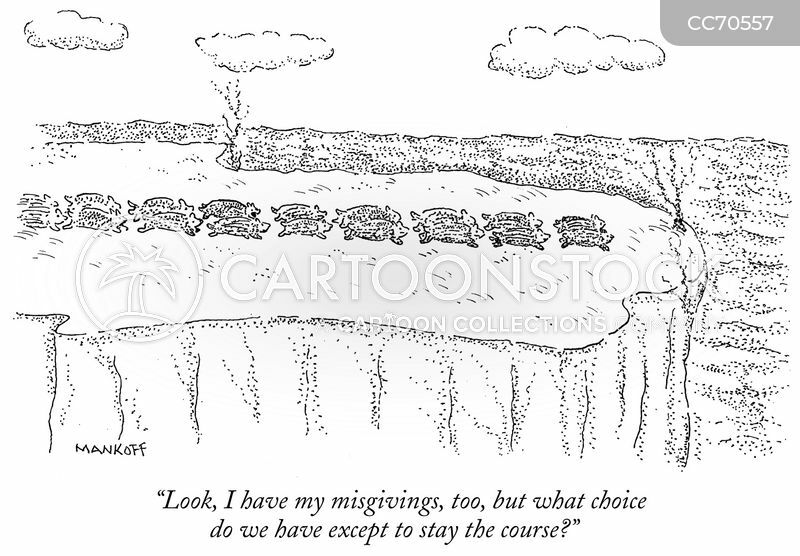 "Look, I have my misgivings, too, but what choice do we have except to stay the course?" 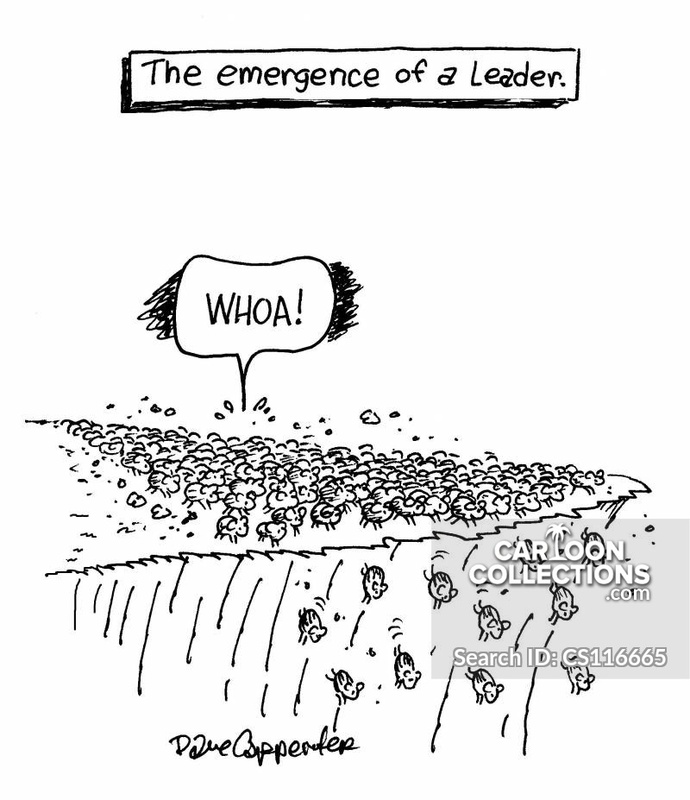 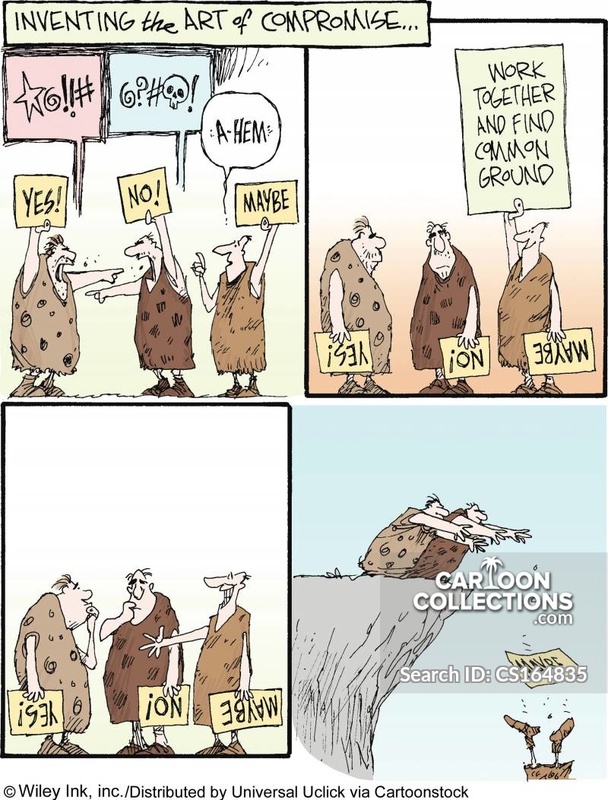 The emergence of a leader.